El Salkantay (6372m), es considerada una montaña sagrada desde la época de los Incas, por lo que los caminos que lo rodean son Inkas. En este viaje podrá apreciar las imponentes paredes de los glaciares, El viaje comienza en un bonito pueblo llamado Mollepata A medida que asciende aparecen las montañas en la parte inferior del valle, el primero en aparecer es el Humantay y luego la nieve impresionante Salkantay Este viaje increíble nos dará la oportunidad de interactuar con la gente local y aprender más sobre su cultura y forma de vida cotidiana para de esta manera, los visitantes tendrán una perspectiva diferente para apreciar la naturaleza y costumbres tradicionales, por lo que invitamos a todos a ser parte de esta maravillosa experiencia. 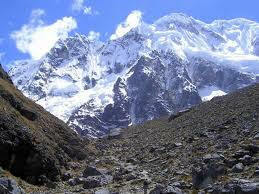 The Salkantay (6372m), is considered a sacred mountain from the time of the Incas, the roads surrounding it were built by them. 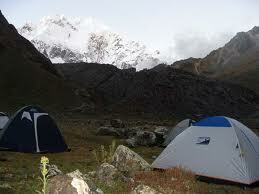 On this trip will appreciate the imposing walls of the glaciers, The journey begins in a nice town called Mollepata As you ascend the mountains seem to appear from the bottom of the valley, the first to appear is the Humantay and then the impressive snows of Salkantay This amazing journey will give us the opportunity to interact with local people and learn more about their culture and everyday way of life. By this way, visitors will have a different perspective to appreciate nature and traditional life style, so we invite all you to be part of this wonderful experience. 5:00 am Salida de Cusco, viajaremos a través de los pueblos Limatambo, Izcuchaca hasta Mollepata donde estaremos llegando aproximadamente a las 8:00 AM. Aquí nos encontraremos con nuestros arrieros y caballos para llevar el equipo y alimentos para la expedición. Se permite max. 5k libres para el transporte de equipaje de los pasajeros sobre los caballos. Si desea llevar todo su equipaje sobre caballos deberá contratar caballos adicionales. 7am Desayuno. Luego partimos continuando la caminata de fuerte subida hasta alcanzar el punto más alto de la ruta: Abra Salkantay a 4600m. Seguimos recorriendo todo el valle de Collpabamba donde tendremos el almuerzo en Wayrac, luego retomaremos la caminata entrando ya en un paisaje de ceja de selva apreciando en este tramo la formación de los ríos que luego se convierten en afluentes del río Urubamba, se pueden observar en este tramo muchas variedades de Orquídeas y bellas cataratas de gran magnitud, además este día podemos observar a distancia el majestuoso Salkantay, arribamos a Chaullay lugar donde pernoctaremos. Cena. § Transporte de Cusco a Mollepata. § La entrada a Machu Picchu. § Tren de turismo: Hidroelectrica- Aguas Calientes. Aguas Calientes-Ollantaytambo. § Servicios y gastos adicionales. § Ropa para el frío. § Linternas con pilas de repuesto. § Un poncho de lluvia. § Cámara fotográfica o de vídeo (opcional). Departure 5:00 a.m. from Cusco, passing by Limatambo and Izcuchaca villages up to Mollepata where we will arrive at 8:00am approx. to meet our muleteers and horses to carry the expedition equipment. The maximum weight allowed to carry passengers stuff is limited to 5 kilos. If you want to carry your baggage on horses aditional horses must be rented on you own expense, Our hike starts here the way up to Cruzpata. Rest stop and to continue to Saillapata, lunch break here. The journey continues to Soraypampa, first camp site. Dinner. 7:00 am breakfast. The trek continues uphill some 3 more hours to reach the highest point of our tour Salkantay Pass 4600 m. From this point we descend along the Collpabamba valley to reach the place called Wayrac where we have lunch, then resume the walk, entering the jungle landscape in this area are born some of the tributary rivers of major Urubamba river, also will see a huge variety of Orchids beautiful waterfalls, and spectacular views of Salkantay mountain. Arrive Chaullay to stay overnight. Dinner. Breakfast. 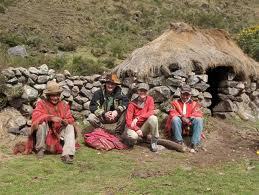 Early in the morning we take the trails network of the archeological inka complex Llactapata (2650m). Llactapata archaeological group is still trapped by vegetation as when it was rediscovered. 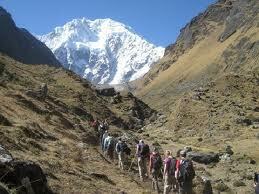 from here also have great views of Machu Picchu mountain. 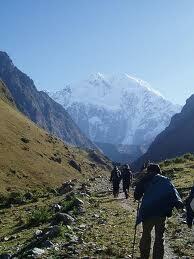 Then descend to Hidroelectrica (1950m). Lunch. Train trip to Aguas Calientes (2050m). Accommodation in a local lodge, private bath, hot water. Dinner. 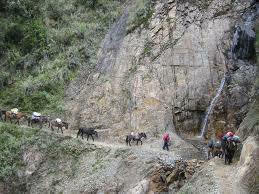 § Transportation from Cusco to Mollepata. § Entrance to Machu Picchu. § Tourist train: Hidroelectrica- Aguas Calientes. Aguas Calientes-Ollantaytambo. § Wayra Classic 3*** hostal or similar. 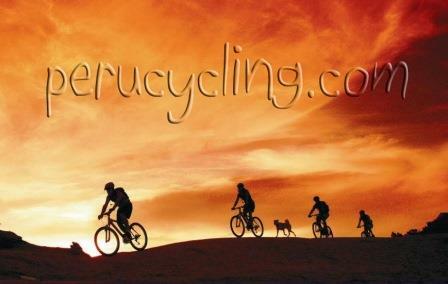 § Extra services and expenses. § Clothing for cold nights. § Flashlights with extra batteries. 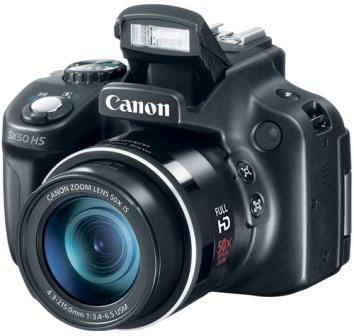 § Camera or Video Camera (optional). 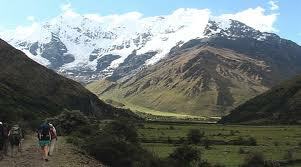 Continuando con nuestro viaje y después de un buen desayuno comenzamos nuestra caminata para apreciar una variedad de cultivos de coca, planta sagrada presente en los Andes desde antes del período Inca, almorzaremos en La Playa, y luego continuamos en bus a Hidroeléctrica. Viaje en tren a Aguas Calientes. Hospedaje en un hostal cómodo, baño privado, agua caliente. Cena. § Tren de turismo. 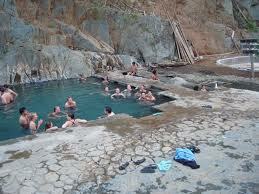 Hidroelectrica- Aguas Calientes. Aguas Calientes-Ollantaytambo. 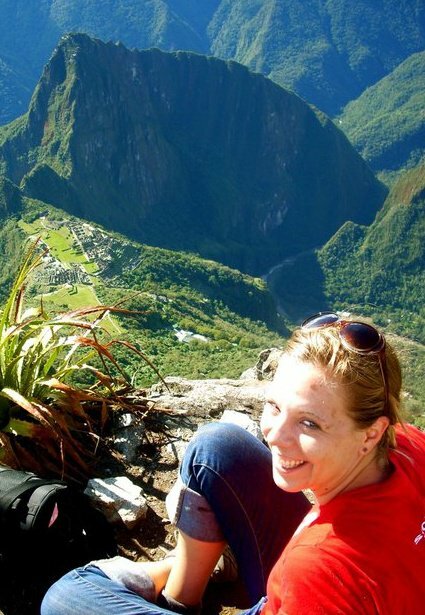 Departure 5:00 a.m. from Cusco, passing by Limatambo and Izcuchaca villages up to Mollepata where we will arrive at 8:00am approx. 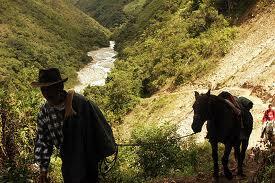 to meet our muleteers and horses to carry the expedition equipment. The maximum weight allowed on the horses to carry passengers stuff is limited to 5 kilos. If you want to carry your baggage on horses aditional horses must be rented on you own expense, Our hike starts here the way up to Cruzpata. Rest stop and continue to Saillapata, lunch break here. The journey continues to Soraypampa, first campsite. Dinner. 7:00 am breakfast. The trek continues uphill some 3 more hours to reach the highest point of our tour Salkantay Pass 4600 m. From this point we descend along the Collpabamba valley to reach the place called Wayrac where we have lunch, then resume the walk, entering the jungle environment in this area are born some of the tributary rivers of major Urubamba river, also will see a huge variety of Orchids beautiful waterfalls, and spectacular views of Salkantay mountain. Arrive Chaullay to stay overnight. Dinner. Continuing our journey and after a hearty breakfast we start our trek to appreciate a variety of sacred coca crops these are in use in the Andes region long back before the Inca period, we will have lunch at La Playa, then continue by bus to Hidroelectrica. 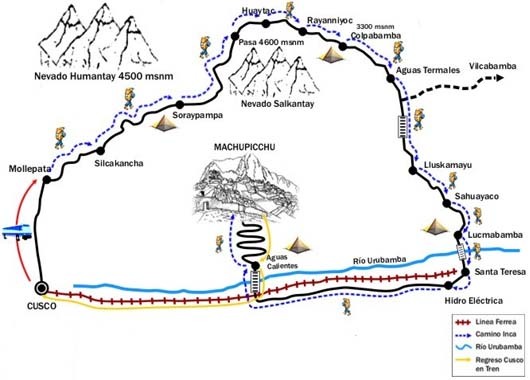 Train trip to Aguas Calientes (2050m). Accommodation in a local lodge, private bath, hot water. Dinner.